In most species of fish, when the fish bears eggs the taste of its flesh reduces, excepting for hilsa. 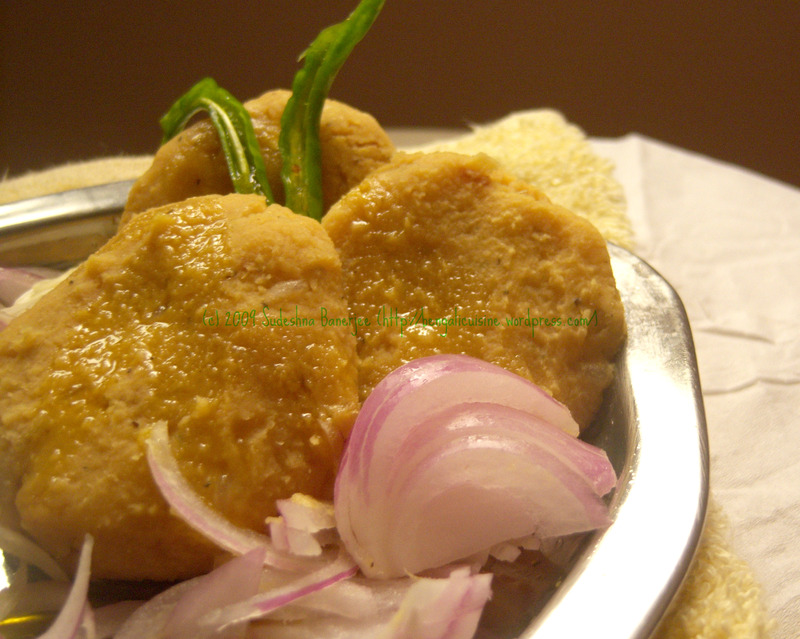 Hilsa’s taste gets enhanced when it bears egg. There is a reason behind this. 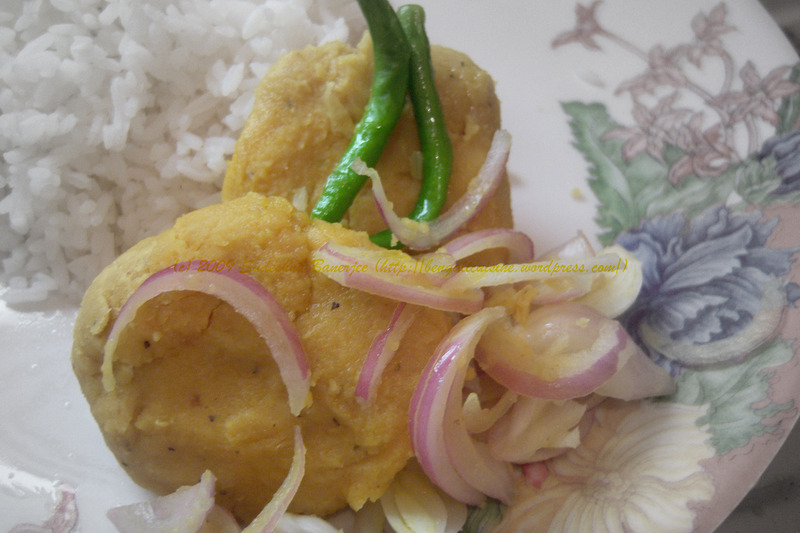 Hilsa comes to the sweet water, that is, it comes up to the river during monsoon, the egg laying season. The sweet water happens to have an effect on the taste and so the catch from the river is world renowned. Now, coming back to the other fishes; rohu looses its taste during the laying season. Anyways the preparations made out of the eggs are ecstatic. Fish egg, what we generally call is not only the eggs themselves but it also contains parts of the matured ovaries of the fish, and is called roe. Roe is prepared in different ways in different parts of the world. It is widely used in Asia and Europe. While we Indians mainly fry the roe, people from Japan, Korea and parts of Asia like to have it raw as a side dish with rice. Roe is widely used as a topping over sushi. Roe is also seasoned with salt, lemon, onions, olive oils and pepper powder. In Greece it’s used as a dip. While roe from shrimp, cod, salmon, sea urchin, and many other kinds of fishes are used in preparation, I have used roe from rohu for this preparation. Heat oil in a wok or frying pan and deep fry the balls till cooked properly. Try putting a fork through the balls; if it comes out clean, the vada is fried. 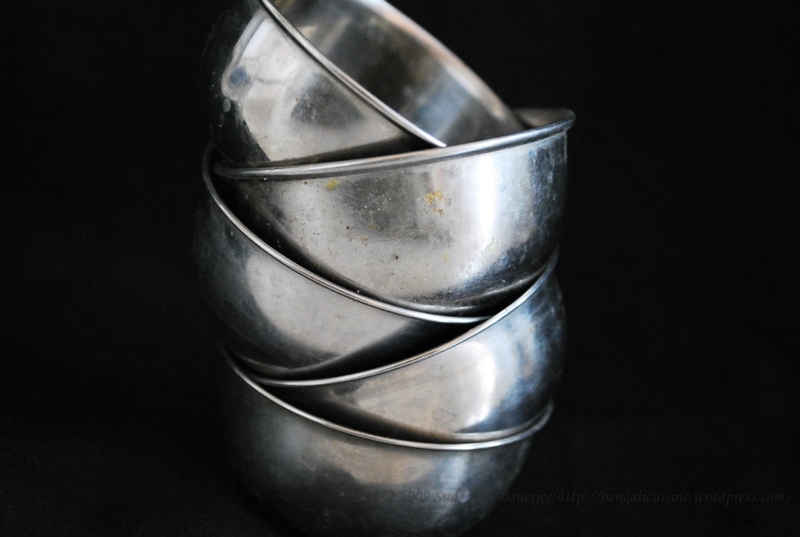 Serve with tomato sauce and onions or also use it as an accompaniment with rice and dal. 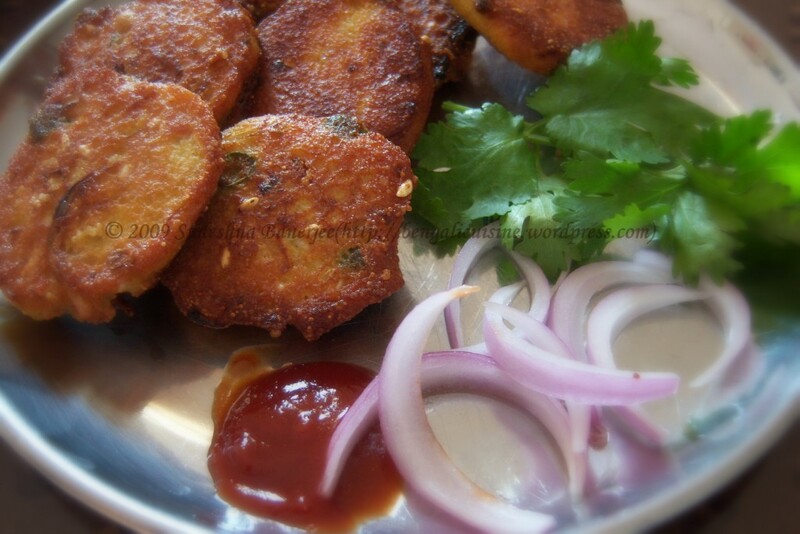 My note: Macher dimer vada tastes best when consumed hot, so prepare it just before eating.